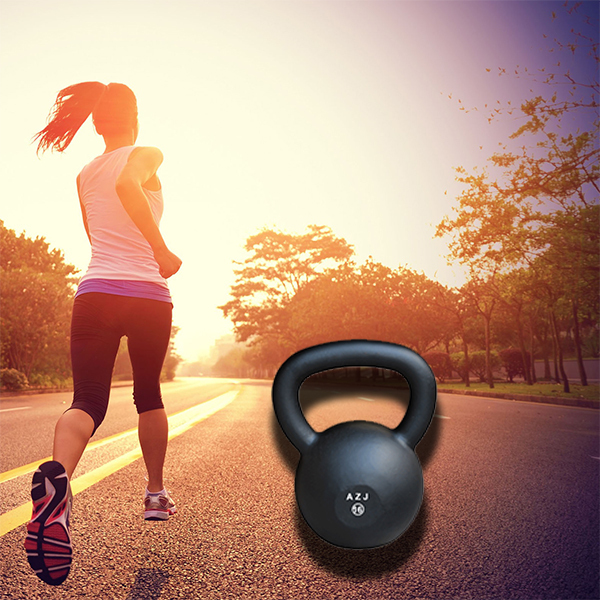 Coated Cast Iron Kettlebell is one of our main Sports Equipment product. we can manufacture different color and size as our clients demand . the logo and weight size can print it in LB and KG. the high glossy surface treatment and very strong quality . the high standard material cast iron with power coated . vinyl rubber and pvc can also coated with surface . durable quality and most competitve price . it can be made differnt shape by you tailor demand . 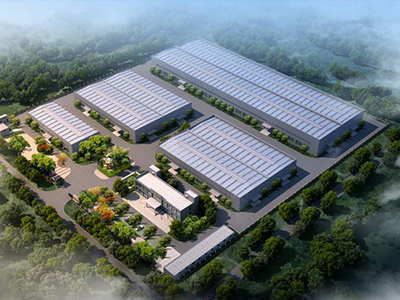 The direct factory wholesale price and strong good quality . 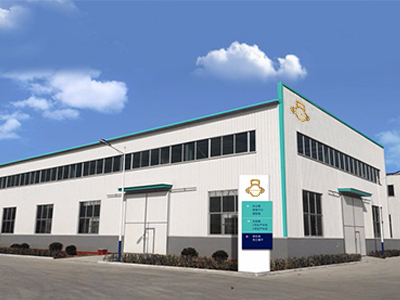 Our products are sold worldwide with good fame in sports equipment .and we have established good business relationship with customers from more than 30 countries and areas. Integrity, Honesty, Innovation and customer satisfaction are our core values. Looking for ideal Vinyl Coated Kettlebell Manufacturer & supplier ? We have a wide selection at great prices to help you get creative. 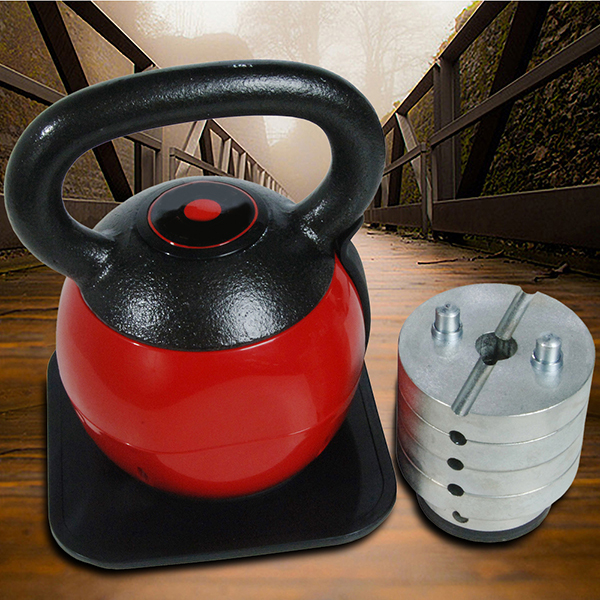 All the Powder Coated Cast Iron Kettle Bell are quality guaranteed. 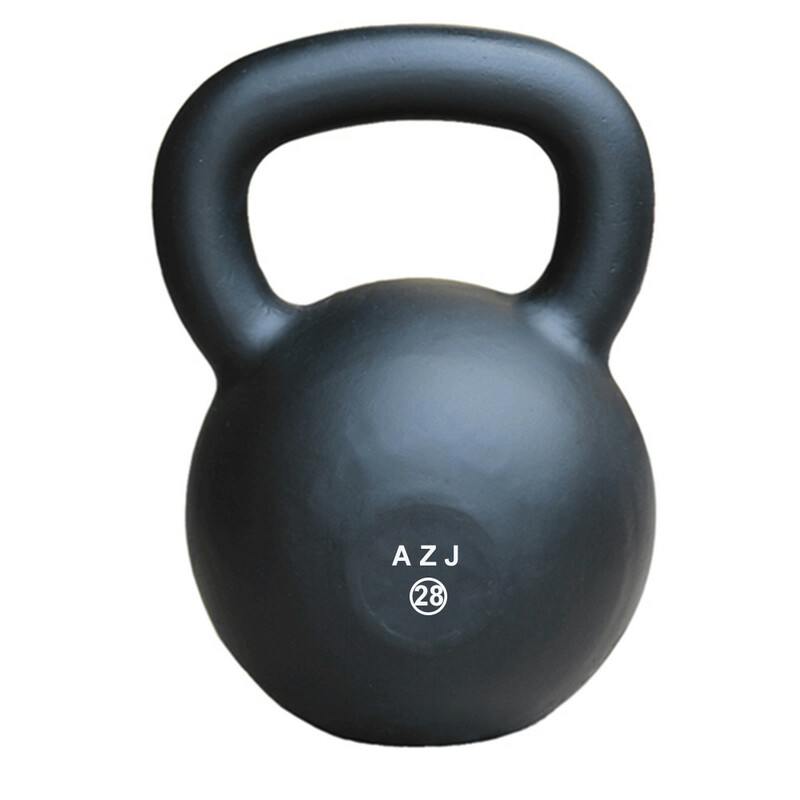 We are China Origin Factory of Vinyl Rubber Kettlebell. If you have any question, please feel free to contact us.